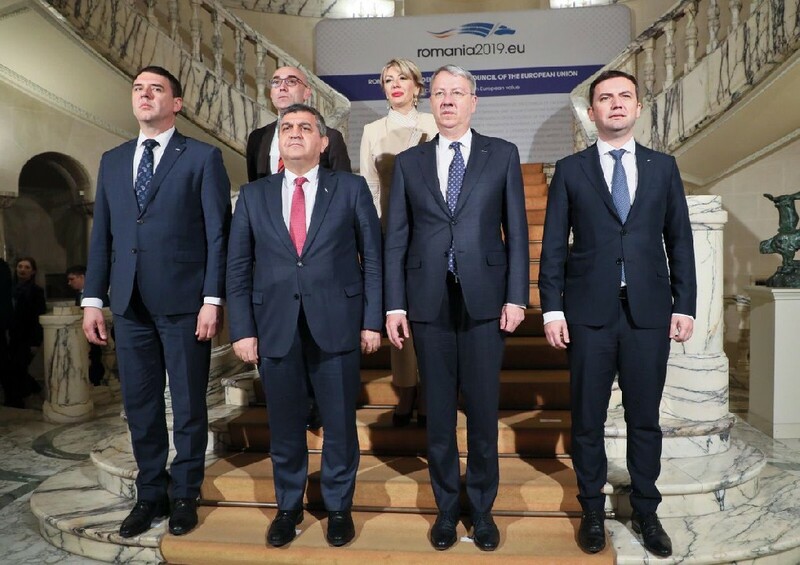 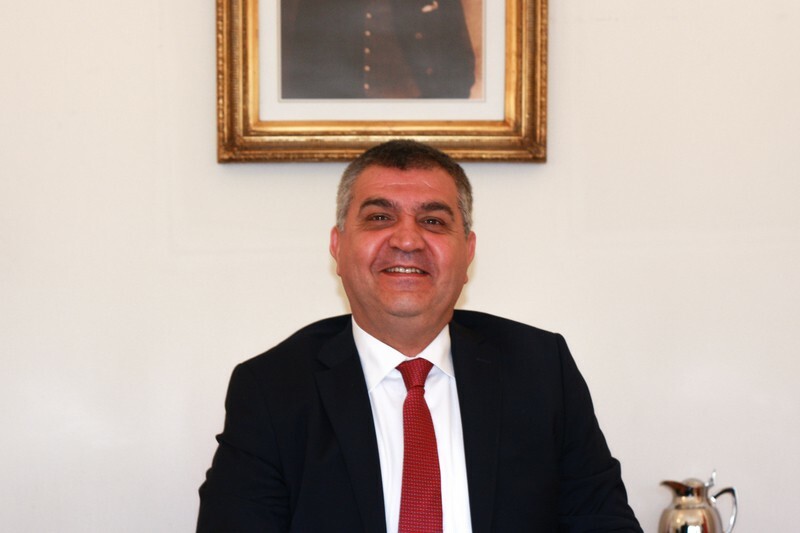 Deputy Minister of Foreign Affairs and Director for EU Affairs Ambassador Faruk Kaymakcı attended the Informal Meeting of Ministers and State Secretaries for European Affairs with EU Member States and Candidate Countries hosted by the Romanian Presidency of the EU Council on 11th of March 2019 in Bucharest, the capital of Romania. 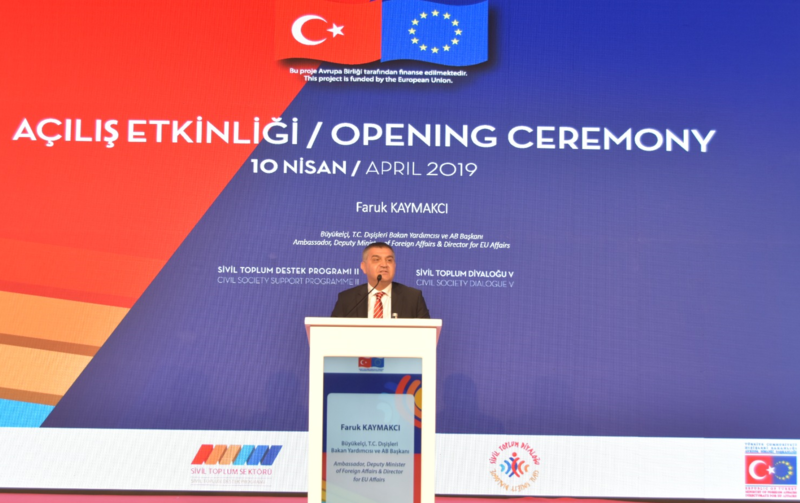 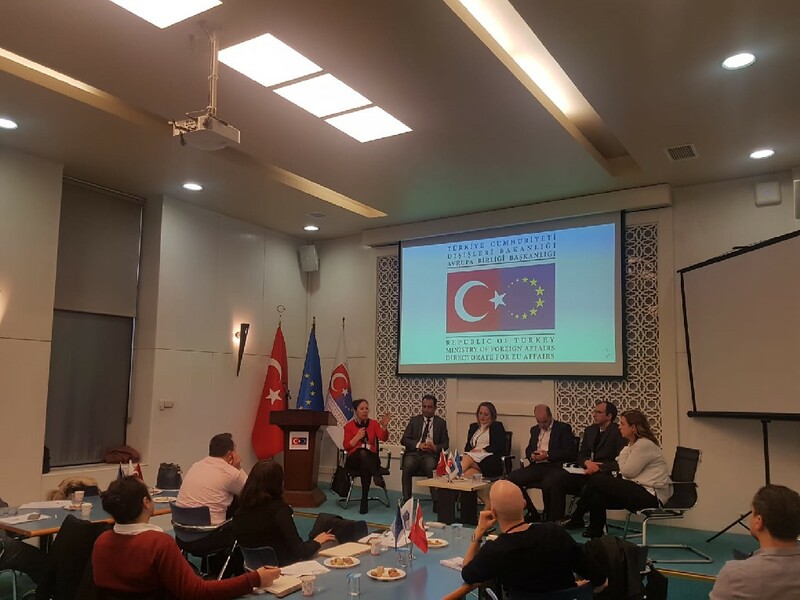 Turkey and four other candidate countries’ representatives, namely, Serbia, Montenegro, Northern Macedonia and Albania as well as the representatives from the European Commission, the European Parliament and the General Secretariat of the Council participated in the meeting. 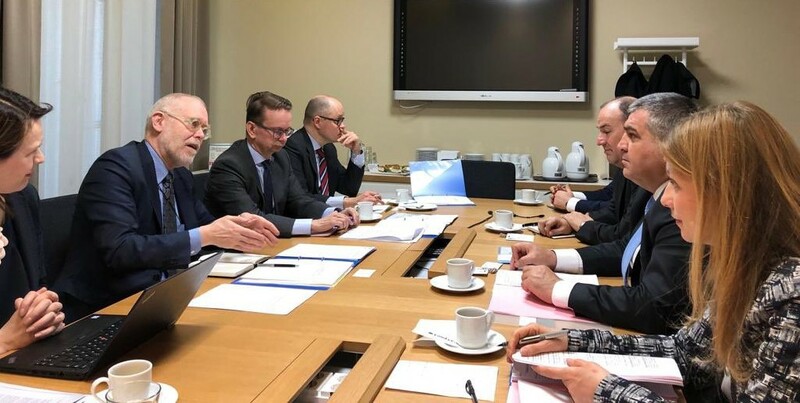 During the meeting, the progress of candidate countries towards their EU membership was discussed. 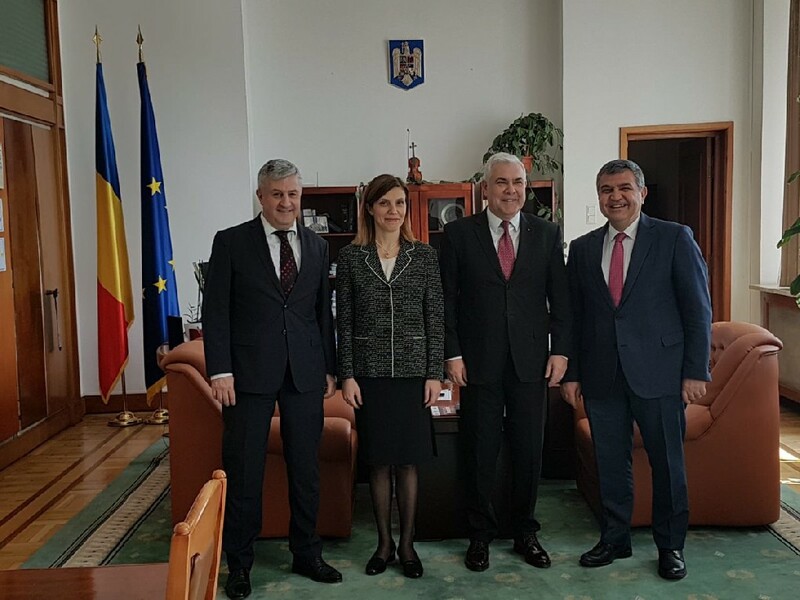 Deputy Minister Ambassador Kaymakcı also came together with Florin Iordache, Vice President of the Chamber of Deputies and Angel Tilvar, Chairman of the Chamber of Deputies in Bucharest and had the opportunity to discuss all dimensions of Turkey-Romania relations, Turkey’s EU accession process, Brexit, the future of the EU, the rise of populism in Europe as well as Balkans, Black Sea, Cyprus, irregular migration and Syria issues in detail.